There has been a huge wave of Australian artists making it big this year including Sia, 5 Seconds Of Summer and Iggy Azalea. 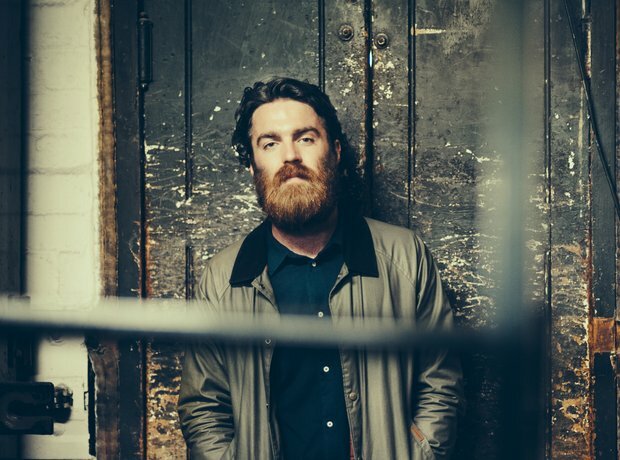 However none have been more critically acclaimed than this man; at this year's ARIA Music Awards, Chet Faker was not only nominated for NINE awards, he took home FIVE of them. His debut album 'Built On Glass' is a must-listen if you haven't already.